Leeds Building Society is one of the UK’s top ten building societies. The Society is owned by its members – and intends to remain so. They continue to demonstrate the benefits of independent mutuality by offering very competitive savings and mortgage products and a range of other services to meet the needs of all our members. Their financial results demonstrate just how successful this formula is, making them consistently one of the very top performing societies on a number of measures. 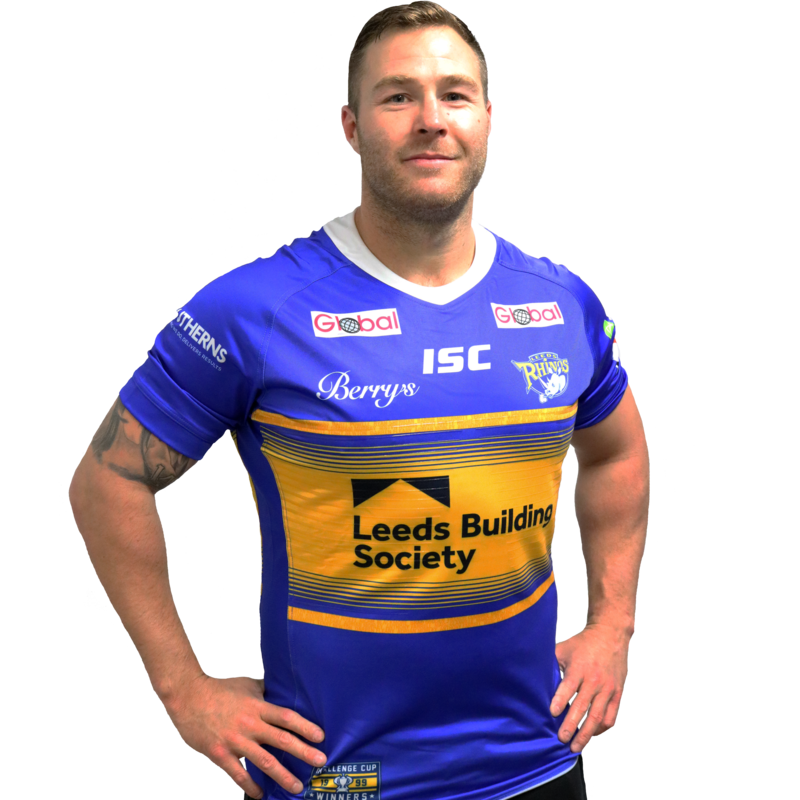 ISC are the market leader in Australian rugby League and have had a fantastic working relationship with Leeds Rugby since 2008. This partnership is set to continue as ISC look to develop it’s UK market share and expand into other sports. Tetley’s is the official beer of Headingley Carnegie Stadium and has been for the past 15 years. Founded in 1897 with shops in Scarborough and Southport, Mr Abe Berens later established a shop in Lands Lane, Leeds before his daughter Jeanne and her husband Gee Wolff took the business forward as one of the top quality retail jewelers. Four generations later, Jean’s son-in-law, Mr Jeffrey Walton and his son Simon, have expanded and developed the business whilst still continuing to focus on providing exceptional jewellery at exceptional prices, all of which are provided by some of the world’s leading manufacturers. Leeds Beckett, is a modern professional university with ambition. A big business in its own right, they have around 2,900 staff and more than 28,000 students from almost 100 countries around the world; they contributed an estimated £477 million to the economy every year. They are rightly proud to be the only university in the UK to hold both the Customer Service Excellence award and the Investors in People Gold standard. With a 190-year history of education, which began with the founding of the Leeds Mechanics Institute in 1824, Leeds Beckett are proud of our history and excited about our future. Global provide contract hire and fleet management services; offering flexible fleet solutions to organisations across the UK. Contract Hire: Leasing tailored to your specific business requirements. Daily Rental: Specialising in the hire of premium brands without commitment or tie in. Perfect for lead-in vehicles required for probationary periods and those with a temporary or seconded role. Maintenance Centre: Open to the public, our maintenance centre has eleven service ramps and dedicated MOT bays. 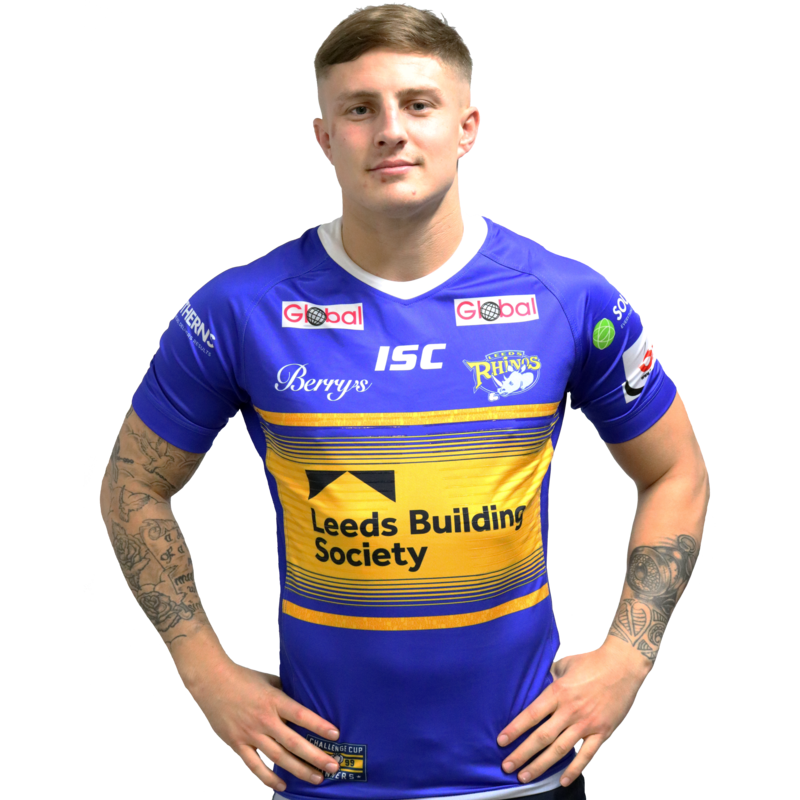 Leeds Rhinos season ticket holders can take advantage of our free MOT offer. Vehicle Storage: Ideal for fleets with the need for temporary storage and re-allocation of cars. Vehicle Movements: Utilising our fully employed team of experienced drivers for your logistical needs. Quest Solutions (UK) Ltd specialise in the design, manufacture and installation of architectural aluminium curtain walling, window and bolted glass systems. Here at Quest we have full commitment from concept through to completion delivering the project on time and budget. SPEC Ltd has been providing high voltage network power solutions to a wide range of clients for over 10 years. We have built an excellent reputation within the industry for delivering projects on time, to budget and with an outstanding safety record. We offer a comprehensive portfolio of services, offering the solution to meet the unique requirements of our clients, both large and small. Dynamic have a range of services that can make a real difference for businesses who are trying to deliver training with limited resources and short deadlines.Dynamic will demystify e-learning for customers and provide the service that meets their precise requirements. Unlike many of their competitors they do not use satellite offices staffed mainly with sales people and they do not rely on freelance developers and designers. They have the one office in Leeds, thus ensuring that all of their project team, developers, designers and programmers are under one roof, allowing them to provide an exceptional end-to-end quality of service for their clients. We have been in distribution and wholesaling for over 80 years with a product portfolio that now spans the Automotive, Travel & Leisure, Maintenance & Accessories and Retail sectors. Employing over 1,000 people, we operate across the UK through a network of 23 sites, including a National Distribution Centre based in Sheffield. Chadwick Lawrence has offered professional and supportive legal advice to both private and commercial clients for over 160 years. The prime objective of the firm has always been to provide an exceptionally high level of service combined with first-rate legal advice, a tradition that still stands today. Chadwick Lawrence now has five offices covering the West Yorkshire region and the practice is now listed as one of the twenty largest firms in Yorkshire and Humberside. Departments offering traditional legal services such as family law and conveyancing sit side by side with dedicated commercial and employment departments. Chadwick Lawrence is one of the few law firms in the area to have specialist medical negligence and sports law capabilities. Today Chadwick Lawrence is a broad based modern law firm proud of its Yorkshire heritage. It is trusted across the region to have the knowledge and experience to help in any legal situation. Chadwick Lawrence are Yorkshire’s Legal People. The original hydrotherapy jet was invented by the Jacuzzi brothers in 1956 to treat a family member’s arthritis and a small business was born. This innovative spirit was captured by Roy Jacuzzi who marketed the first self-contained, fully integrated whirlpool bath in 1968. It became the bath that almost single-handedly created an industry. As larger units were designed to accommodate more people, Jacuzzi® incorporated heating and filtration systems to keep the water warm and clean, thus creating the first hot tub in 1970. We are Yorkshire’s cancer charity. We help people in and around Yorkshire avoid, survive and cope with cancer. Our vision is that every single person in every community in and around Yorkshire has the very best chance of living a long and healthy life with, without and beyond cancer. Our goal is to ensure that by 2025, at least 2,000 more people in the region survive cancer every year. There are many reasons for this, including social deprivation, post-industrialisation and lifestyle choices. But there are also clear disparities in the availability of healthcare services and inequalities accessing early diagnostics, clinical trials and the latest treatments. We have committed to investing £100m over the next 10 years to tackle the region’s biggest cancer problems. We will work in partnership with researchers, scientists and clinicians, the NHS, Public Health bodies and other charities to make life-changing improvements to cancer outcomes in Yorkshire. In 2017, The Yorkshire County Cricket Club and Leeds Rhinos announced that Emerald Group had acquired the naming rights to Headingley Stadium, in addition to a range of commercial, community and charitable benefits. The significant agreement, due to commence on November 1, 2017, will grant the Bingley-based publishing group a naming rights partnership with the two sporting Clubs. This will see the unique complex, home to rugby league side Leeds Rhinos, rugby union side Yorkshire Carnegie and The Yorkshire County Cricket Club, renamed as the Emerald Headingley Stadium. The stadia will also be named independently as Emerald Headingley Cricket Ground and Emerald Headingley Rugby Stadium. For Emerald Group this agreement includes stadium naming rights, advertising and opportunities for charities to engage with cricket and rugby for the benefit of the local community. The deal also includes the naming of the new North-South stand – as the Emerald Stand – upon completion of its redevelopment in 2019 and the 450-seater banqueting suite will be called the Emerald Suite. The Club’s Chief Executive Mark Arthur said: “We are very excited to enter into partnership with Emerald Group, who have just celebrated 50 years since being founded by Dr Howard and his colleagues from Bradford University in 1967. Leeds Rhinos Chief Executive Gary Hetherington said: “We are delighted to have worked alongside our partners at Yorkshire CCC to complete this new arrangement with the Emerald Group. This sponsorship is another vital step in our vision to transform our home once again into an iconic sporting venue with the exciting redevelopment plans set to begin in late summer. 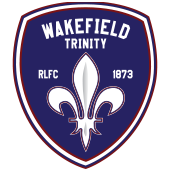 The Yorkshire County Cricket Club and Leeds Rugby play a local and international role in education, health, well-being, heritage, participation, and inclusion. This mission is aligned to the Emerald Group’s goal of disseminating research to help manage a more sustainable world. Emerald is one of the few remaining independent academic publishers, and has always run its global operations from its Yorkshire headquarters. The Emerald Group’s charitable arm, The Emerald Foundation, also offers support to a range of cultural and sporting causes including Opera North, Northern Ballet and the Leeds Rugby Foundation. This latest agreement demonstrates Emerald’s commitment to corporate social responsibility and investment in the local community. Southerns are the only FF&E specialists that deliver everything from innovative design and thinking to space planning and prompt delivery. Their unrivalled experience makes it simple to manage even the most complex projects. And no one is more committed to fulfilling your commercial objectives. From drawing board to delivery and beyond, Southerns aim for nothing less than excellence and share their expertise with clients in sectors as diverse as health, education, corporate and retail. This commercial insight, together with the ability to out think restricted budgets and tight deadlines means Southerns deliver more while spending less. This ensures that every aspect of their service provides the industry-leading quality and cost-effectiveness you demand. So when you work with Southerns, no detail is too small, no problem is too great. And everyone, from stakeholders through to end-users reap the benefits. MSC Nutrition® is a unique professional partnership dedicated to developing and providing innovative products for the sports nutrition industry. We are dedicated to supplying leading sports nutrition of the highest quality and uncompromised purity. All of our products are fully traceable, allowing us to provide an indisputable level of transparency. MSC Nutrition® offers a wide range of products that are HFL tested and Informed-Sport certified. HFL Sports Science is one the world’s leading independent drug surveillance laboratories and operates within the strict legislative standards of the World Anti-Doping Association (WADA). Before the launch of MSC Nutrition®, extensive research and field testing was carried out by industry professionals. This was undertaken with a keen focus on understanding the ways in which good nutrition and supplementation can elevate the quality of training and competitive sporting performance. This collaborative expertise is directly reflected in the composition of our products. We are committed to formulating cutting-edge products that will evolve progressively to support strength and conditioning for everyone aspiring to improve their sporting performance. Our products are designed to benefit professional athletes and amateur sports competitors equally. We do not hide behind ‘proprietary blends’ and will always state the exact product composition. Additionally, we aim to make professional nutritional guidance accessible in order to maximise the influence that nutrition and supplementation can have on improving sporting performance. We believe that our ability to deliver a combination of specific expertise and premium standard products can form the foundations of sporting success. This will always be reinforced by a consistently high level of customer service, integrity and professionalism. You might expect us to begin by telling you how important a good night sleep is, then go on to lull you with beautiful descriptions of our oh-so-exquisite beds. But you see, our beds hale from Yorkshire and they, like us, are straightforward and uncomplicated. So we won’t try soft words and eloquence. We’ll simply tell you how it is, quickly and concisely, and let our beds speak for themselves. Our family-run company is built on a good, solid and very British principle; if a job’s worth doing it’s worth doing well. We believe in family, in community, in having one foot in the past and one striding for the future, and in remembering what’s important in life. We believe good design is a necessity, not a luxury, and quality needn’t be expensive (That’s our Yorkshire thriftiness coming through.) To you, that means a well-made, very comfortable, great value bed. A Shire bed. Enough said. 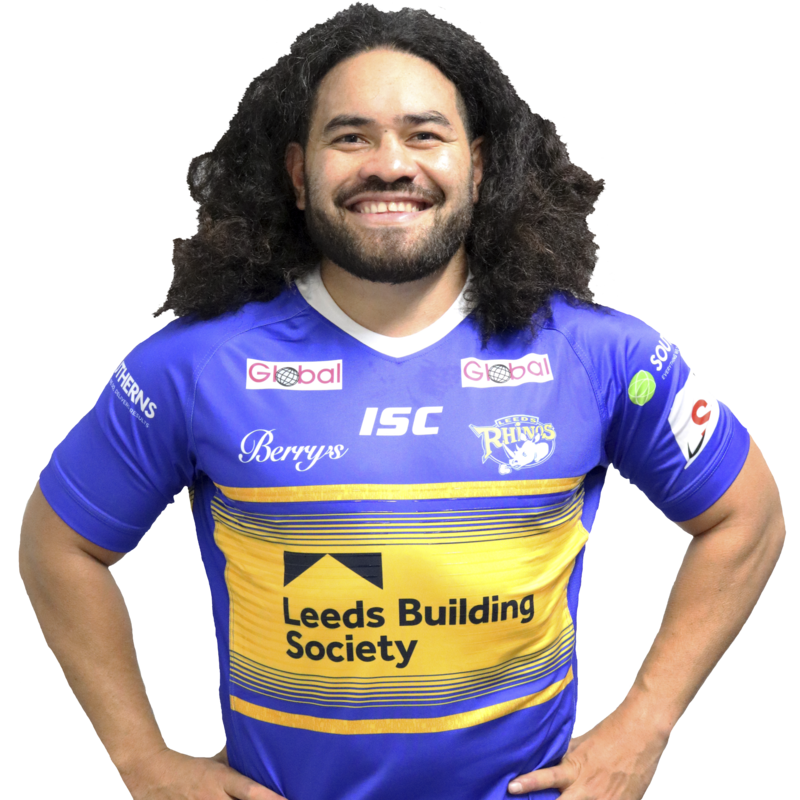 Leeds-based Planet-U, the renewable green energy supplier has signed a three-year sponsorship deal with the Leeds Rhinos. 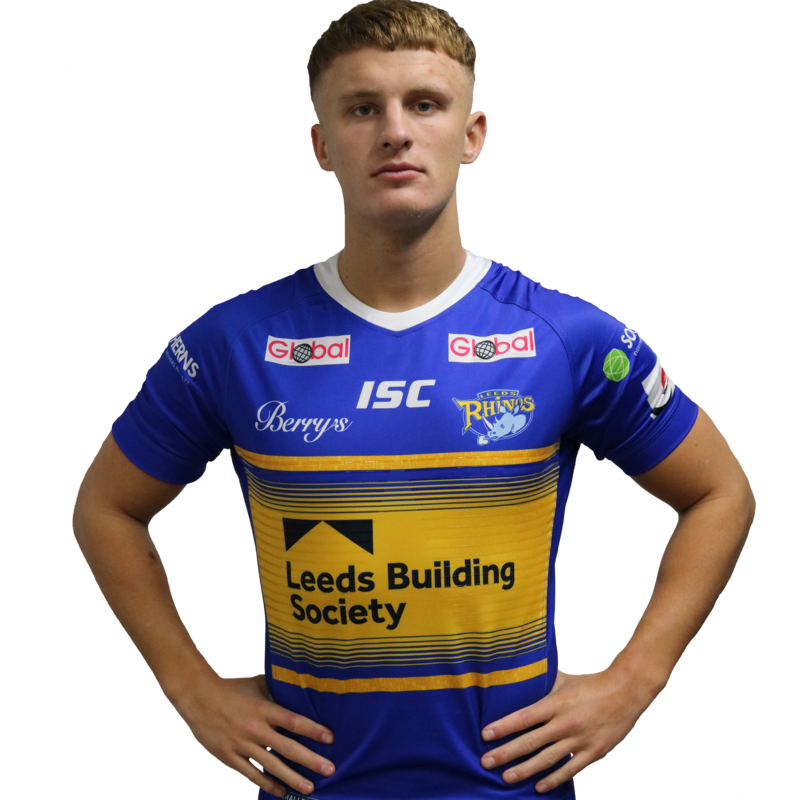 The business energy provider will be the sole supplier of all energy used at the Emerald Headingley Stadium and the partnership will see Planet-U feature on the back of the Leeds Rhinos shirts for the duration of the sponsorship through to 2021. The sponsorship deal came as a natural extension of the two organisations current partnership and represents a marquee deal for Planet-U, a company that was founded by entrepreneur Grant Nicholson. Planet-U is one of the fastest growing gas and electricity suppliers in the UK working with multiple household names, such as Yorkshire Building Society and Wembley Stadium. Parent company Planet Holdings consists of Planet-E (electrical installation) and Planet-C (construction) and has offices in Leeds, Liverpool, Manchester and London. At 15ten15, we’re dedicated to personal development, both at work and at home. We’re a Leeds based recruitment agency which does more. We recruit jobs in Leeds, Yorkshire & the wider UK . We also offer support for finding the motivation and inspiration which you need to achieve the personal goals that are important to you away from work. If you’re starting a job search or interested in how to find that next step in your career, then great! We’re here to help with a bunch of amazing opportunities. If you’re wondering how you start your journey for health, fitness, wellbeing, travel or any other passion of yours, we’re also equipped to help you here! Through visiting our LIFE page and following us on social media, you will be able to view our; hints, tips and advice on how to fit those goals around your work-life.